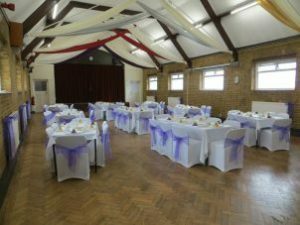 Based at St Teresa of the Child Jesus, Shenley Road, the Parish Centre is available for hire at £25 per hour, along with a £100 Good Housekeeping Deposit that is returned to you after the event, assuming that no damage has taken place. This includes use of the fully functional kitchen, permanent projector and screen, mood lighting, WIFI and speakers. 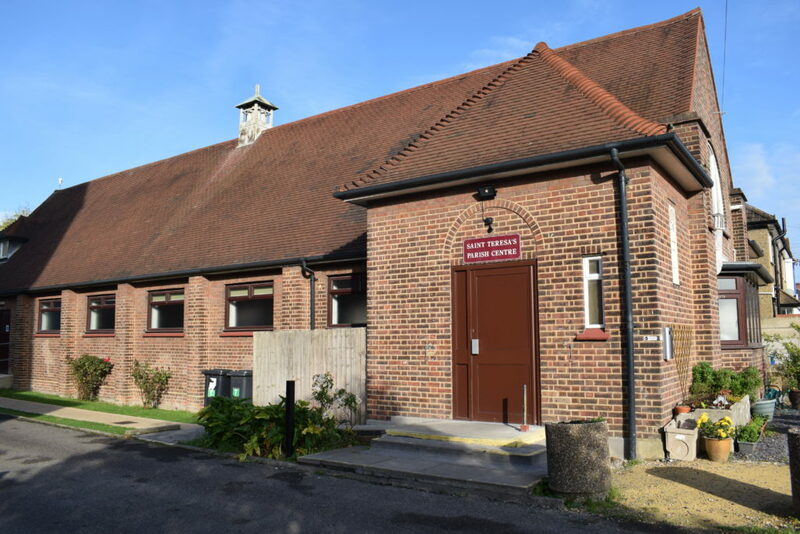 If you wish to make use of this facility, or have any other enquiries, please contact the Parish Administrator, Sue Partington, on 020 8953 1294 between 10 am – 3 pm (not Thursdays). 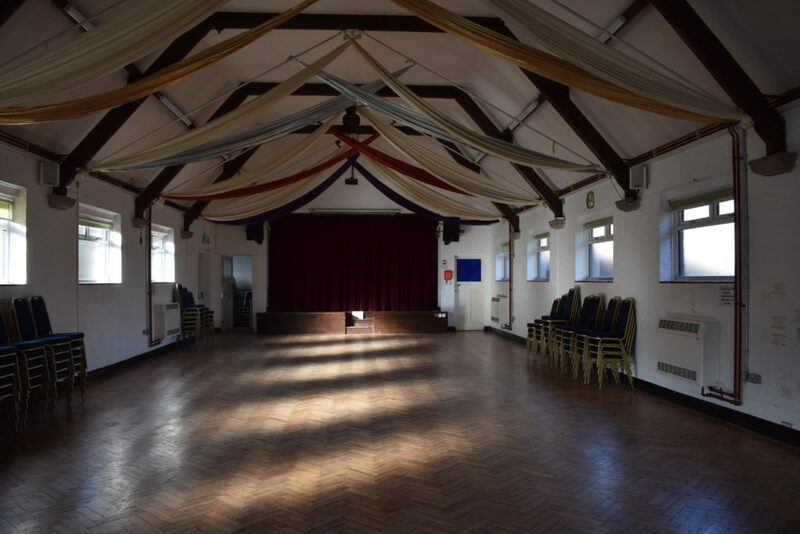 Please to download a copy of the Parish Hall Users Agreement Agreement (PDF).